If you don’t know who Jaclyn Hill is she is a YouTube beauty celebrity and makeup artist . 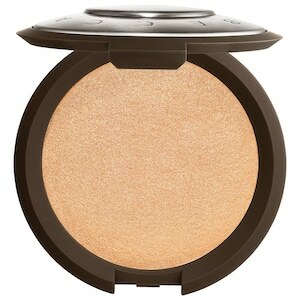 Champagne Pop releases next month July 2nd at sephora.com and July 16th in Sephora stores( Sorry Aussies, its not for us yet) and will be limited edition. I can imagine the website will end up crashing based on how many people are extremely excited about this collaboration, so get your clicking ready or be ready to line up in store. It’s safe to say BECCA cosmetics is super excited. We are so excited to finally confirm our collaboration with makeup artist & YouTube celeb @jaclynhill!! Stay tuned for the reveal, coming soon!